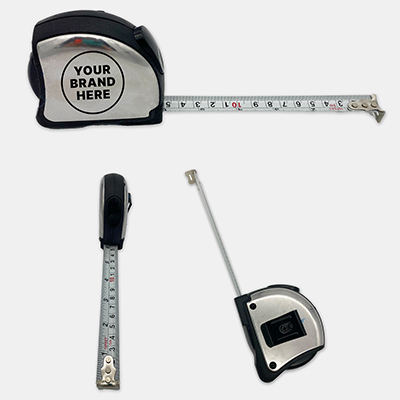 5m/16ft stainless steel and rubber body tape measure with steel tape, belt clip and tape stop button. 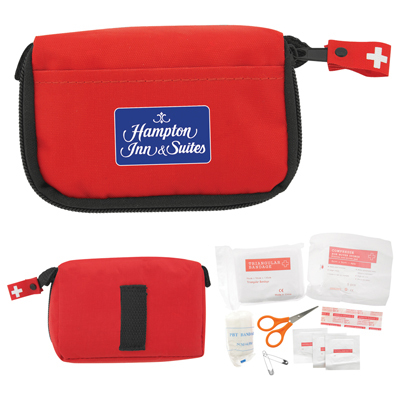 A 22 piece first aid kit in a red travel bag which contains: 15 adhesive bandages 1 antiseptic towelette 1 moist towelette 1 soap wipe 4 alcohol prep pads. 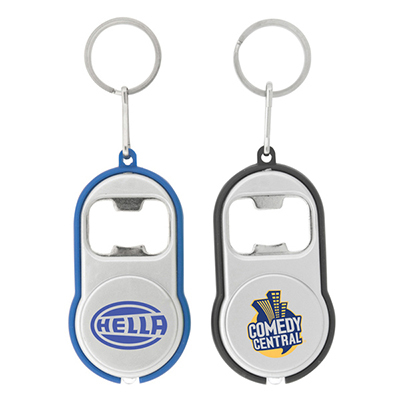 Comes with the cross on the front and the standard imprint area is on the back. 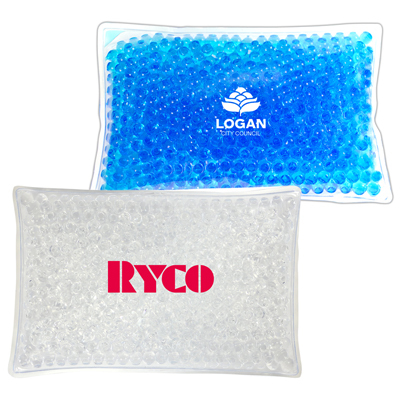 The Caviar Bead Hot and Cold pack provides convenient, reusable Cold or Hot treatment therapy. 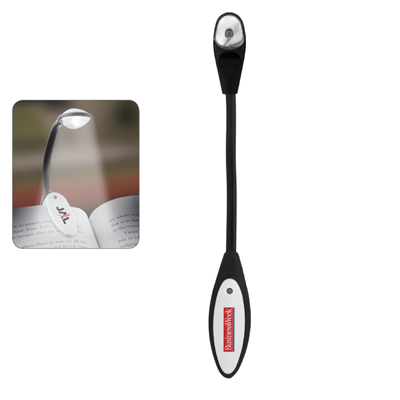 It will remain flexible even when cold, and can be applied to any part of the body. 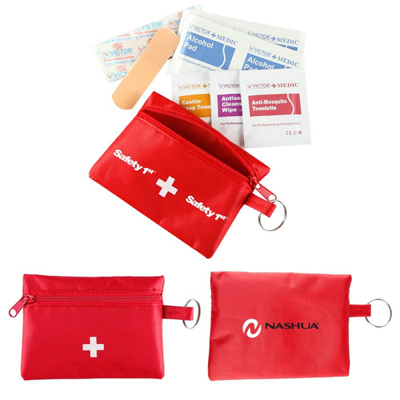 When properly used, especially within the first 72 hours after injury, the pack helps reduce the severity of symptoms and the time required for healing. 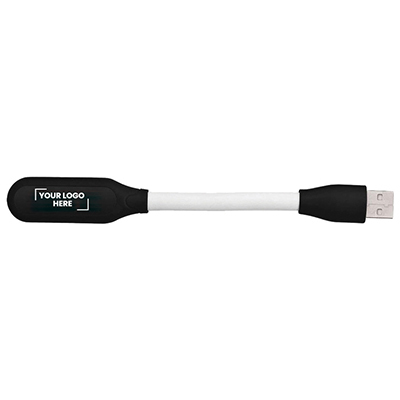 One colour print only. 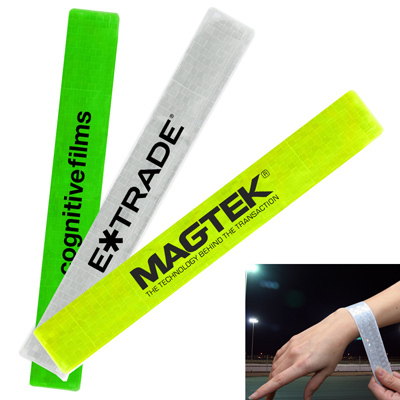 Adults and children can use this reflective strap wristband to walk, run or exercise safely at night. 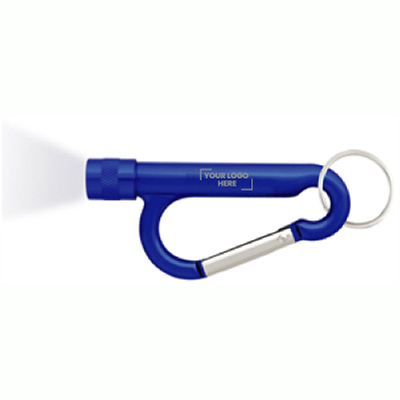 Great for safety, school and kids programs. 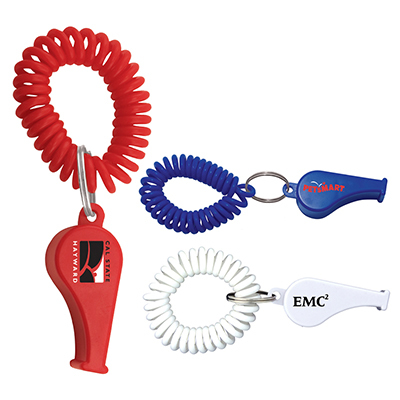 Plastic whistle comes with an elastic coil to keep around your wrist. 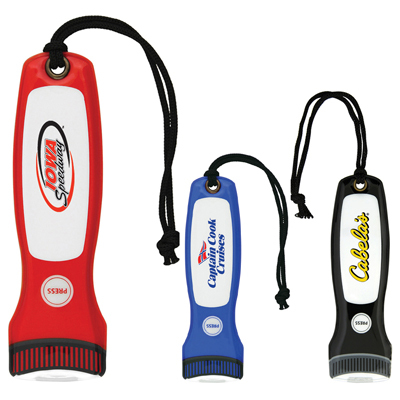 Great for a referee, school or safety program. 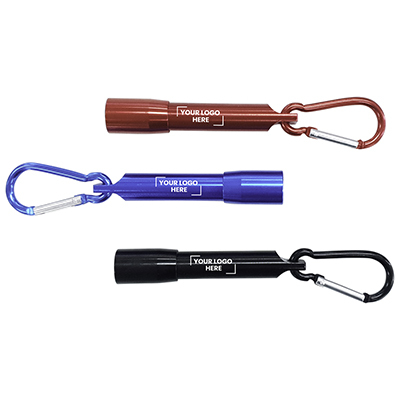 Plastic whistle comes with an 457mm lanyard with a plastic breakaway. 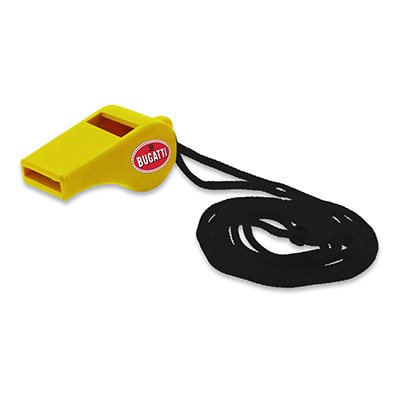 Great for a referee, school or safety program. 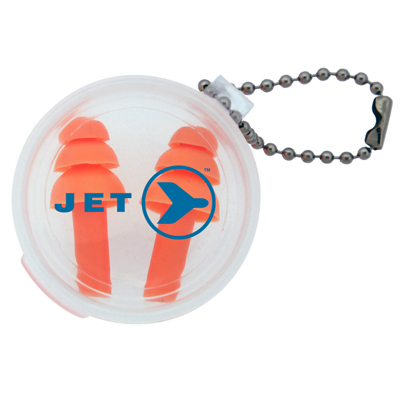 ANSI Certified Silicone earplugs come in a clear round plastic protective carrying case with beaded keychain. 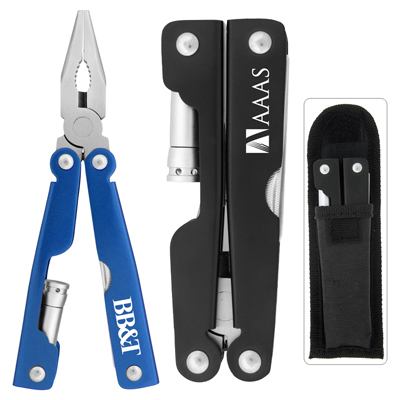 ANSI, AS/NZS 1270 Certified. 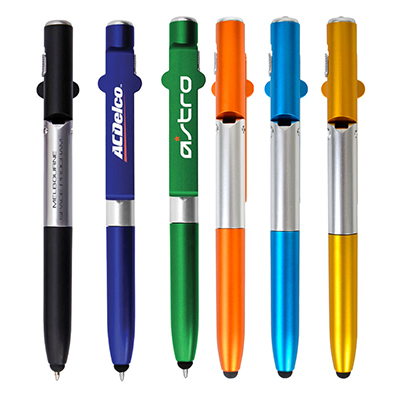 Add Epoxy Dome for $0.60(G) per unit. 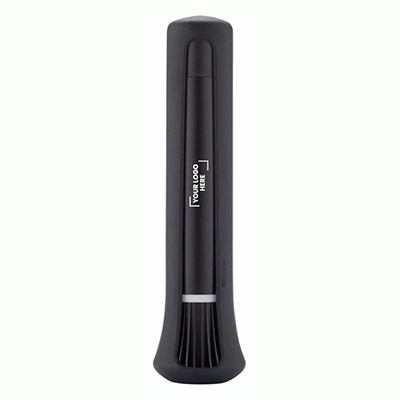 Epoxy Dome not available on 24 Hour rush service. 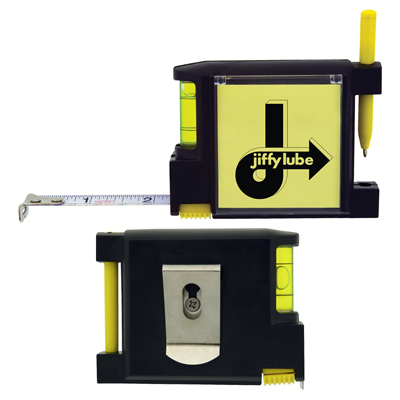 A multi-function tape measure tool equipped with a level, adhesive notepad set, yellow plastic pen, belt clip and a 3 metre tape measure with both imperial and metric measurements. 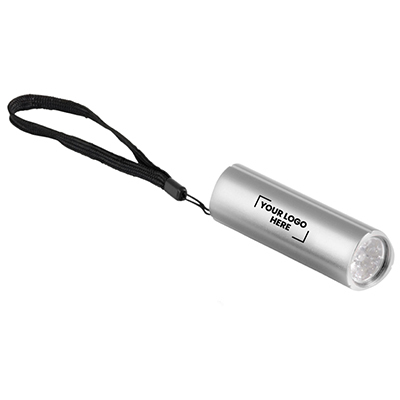 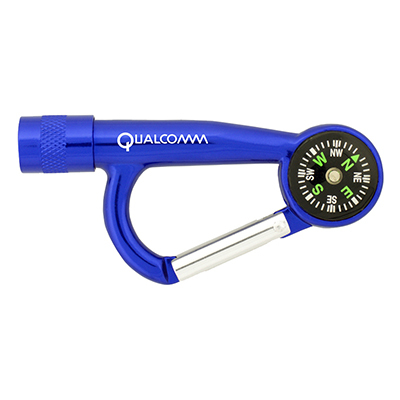 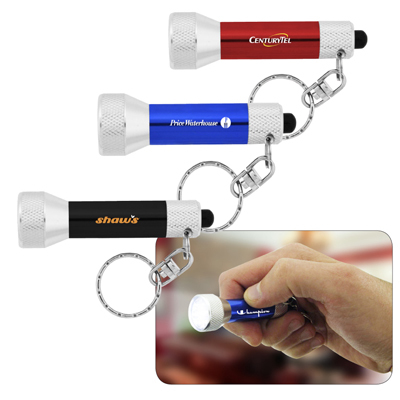 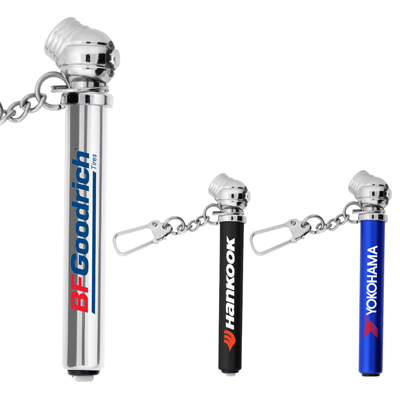 An aluminium tyre gauge with a keychain clip attachment which calculates PSI up to 75 lbs. 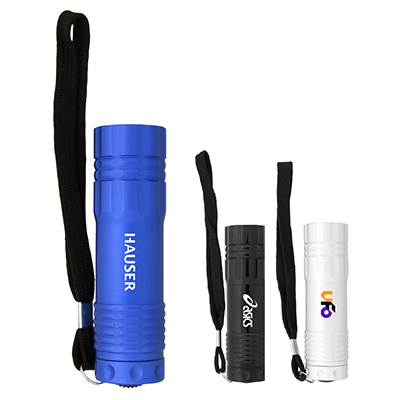 We recommend laser engraving. 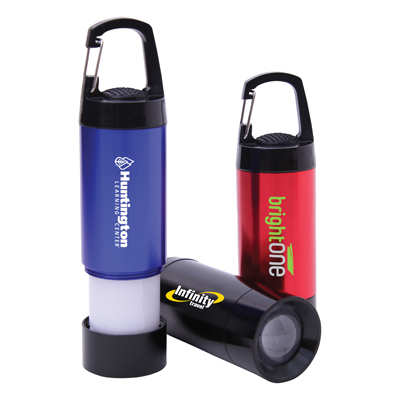 Printing will fade over time.